I’m really pleased with this card. My friends are retiring publican’s and and its the first non-pub home they’ve had in 20+ years ! Ive added a key each for them for their new front door! Last two cards are WOW WOW Denise, love them both. Sorry been busy with workmen recently! 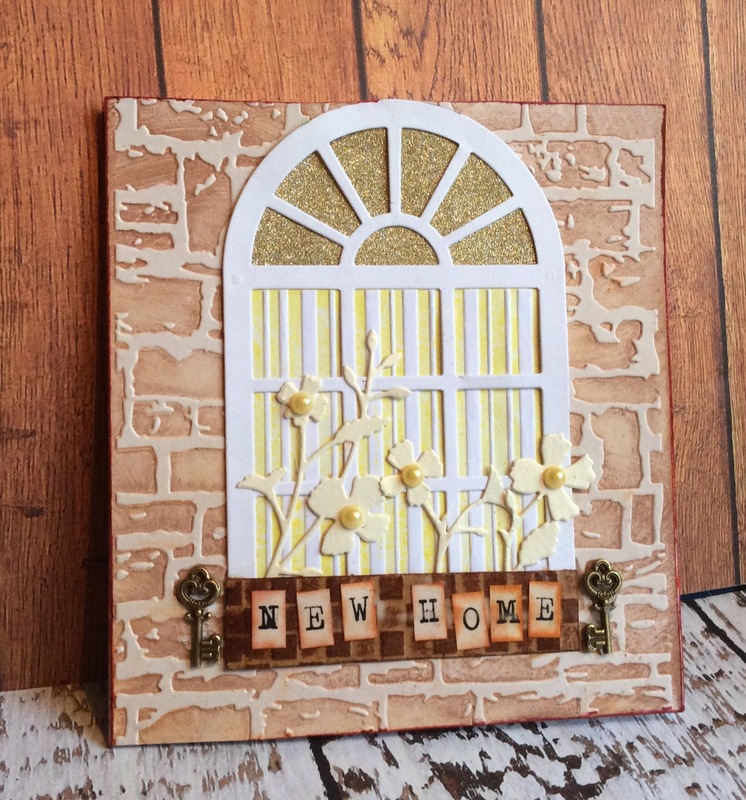 What a lovely card for a new home, so pretty, I know your friends will love it. A non-pub home will sure be quieting things down!